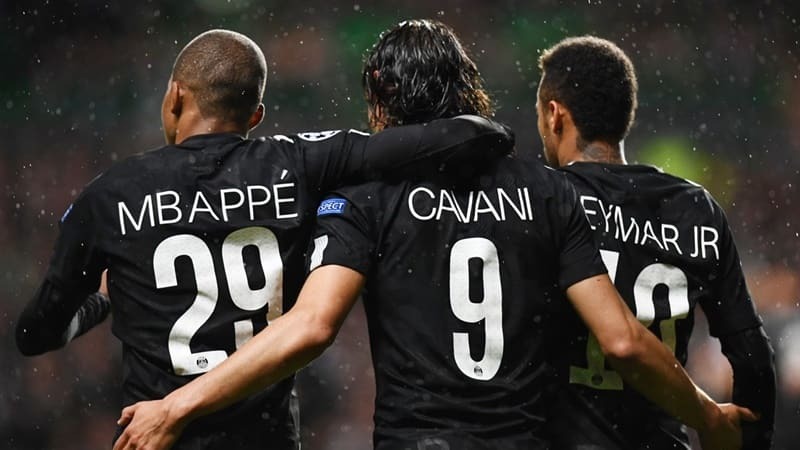 PSG offered this star to Real Madrid and Barcelona! According to this recent report, the Ligue 1 champions offered this superstar to La Liga giants! Cristiano Ronaldo’s arrival at Juventus was the biggest eye catching summer transfer move. Ronaldo’s move to Juventus filled void in attacking third of the reigning European Champions. Real Madrid were linked with the likes of Mbappe and Eden Hazard. However, according to recent PSG offered this star to Real Madrid and Barcelona. Neymar was offered by PSG to Real Madrid and Barcelona during the summer transfer window. According to Express, both Real and Barcelona were offered the chance to sign the forward in the summer. 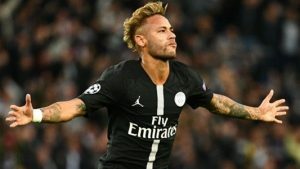 Neymar has been repeatedly linked with a move away from PSG with Barcelona and Real Madrid both heavily backed to secure the 26-year-old’s signature. The Samba star only moved to PSG from Barcelona back in the summer of 2017. Despite that he continues to be linked with a Parc des Princes exit. The Los Blancos are frontrunners in the race to sign Neymar. The club is still reeling from Cristiano Ronaldo’s sudden departure. Despite Neymar leaving the Nou Camp in controversial circumstances, the La Liga giants have refused to rule out a move. Yet both the clubs failed to snap him up. Real did not sign a marquee name to replace Ronaldo, they did at least sign a short-term replacement. Madrid signed Mariano Diaz from Lyon. Barcelona opted against a transfer pursuit of the PSG star. It because of the fact they have Ousmane Dembele, Philippe Coutinho, Lionel Messi and Luis Suarez all fighting for a first-team berth. Also given the big wage bill of the club, Ernesto Valverde and co weren’t keen to lure Neymar. However, Barcelona’s sporting director Pep Segura refused to rule out a return. It seems both the clubs will regret it, especially Real Madrid. The Los Blancos were desperate to have a galatico signing replace Ronaldo. If the reports are true then Madrid could have saved their miserable season by signing the former Barcelona star. Neymar must be thinking twice after this situation whether to move to Spain or stay at Parc des Princes.